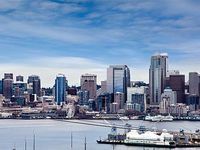 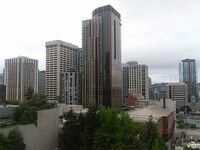 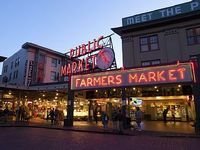 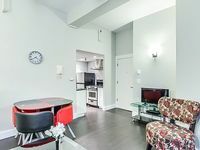 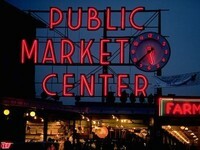 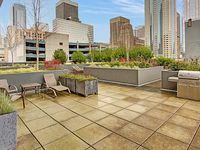 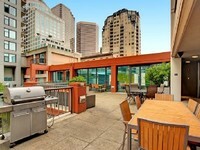 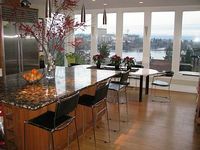 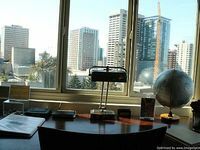 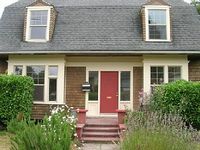 Seattle, WA Vacation Rentals. 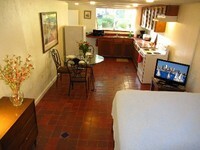 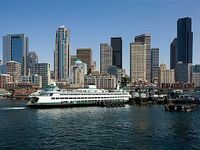 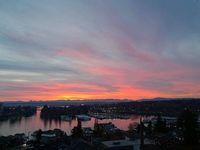 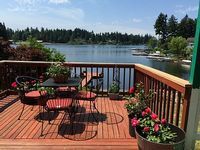 Book Beach Rentals, Lake Houses, Condos, Cabins, Villas, and Homes in Seattle, WA on RentalSaver.com! 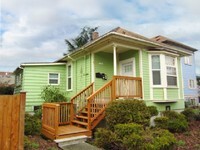 This charming 2BR Craftsman home is just two miles from downtown. 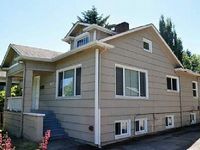 2BR, 1BA apartment in a house close to shopping, entertainment and more! 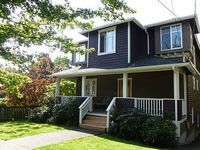 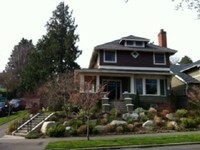 Beautiful 3800 sqft home in one of Seattle's most desirable locations! 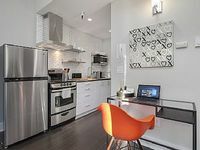 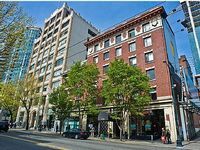 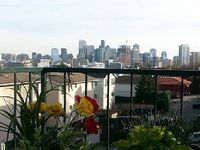 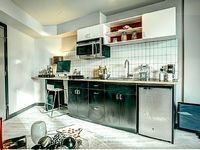 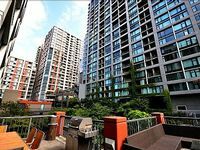 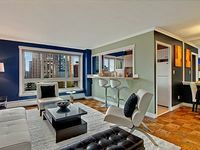 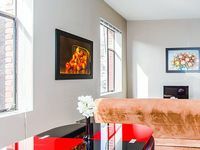 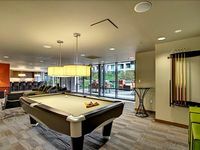 URBAN FLAT > CAPITAL HILL < BRAND NEW > BRIGHT MODERN < AMAZING VALUE!